Mikaela Shiffrin has been named as the winner of the 2017 Beck International Award by the United States Ski and Snowboard Association (USSA). The honor is handed out each season to a USSA athlete to recognize performance in international competition. 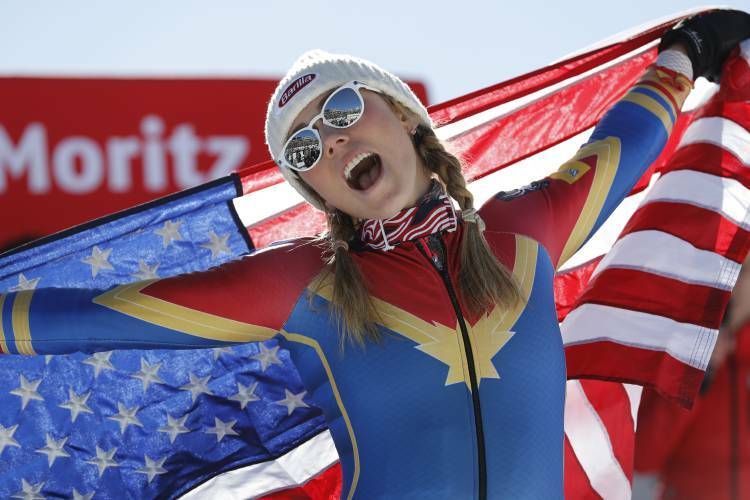 The 22-year-old Shiffrin won the overall International Ski Federation (FIS) Alpine World Cup title after a superb campaign which saw her record 11 race victories. She also won the slalom World Cup title, the discipline which saw her crowned as an Olympic champion at Sochi 2014. The 2016-2017 season also saw Shiffrin win slalom gold and giant slalom silver at the FIS World Championships in St Moritz in Switzerland. She was formally recognized at the USSA’s Chairman’s Awards Dinner in Park City in Utah and has now won the prize twice, after first winning it in 2014 after her Olympic gold. “It is an honor to receive the Beck International Award, but even more than that, I want to say thank you to all of the volunteers, coaches, athletes, parents, course workers, race organizers, everyone who is involved in making this sport happen in the United States,” said Shiffrin. “This award is as much for them as it is for me. “We had an unprecedented number of races in the US this season, at Killington, Squaw Valley and Aspen. 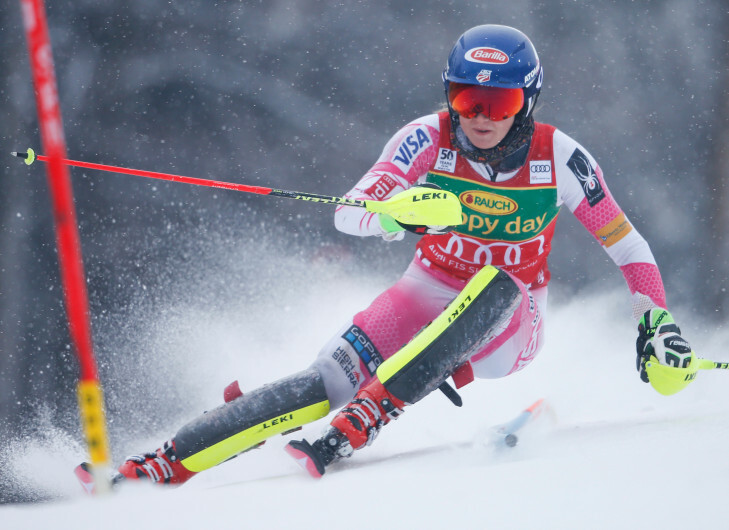 “Those events left the Europeans amazed by how we do ski racing in the US. As well as the Beck International Award, Shiffrin was also named as Alpine athlete of the year.